work in progress - all the smaller crags in Franconia Notch. Cannon Cliff, the largest in the notch has its own main heading. 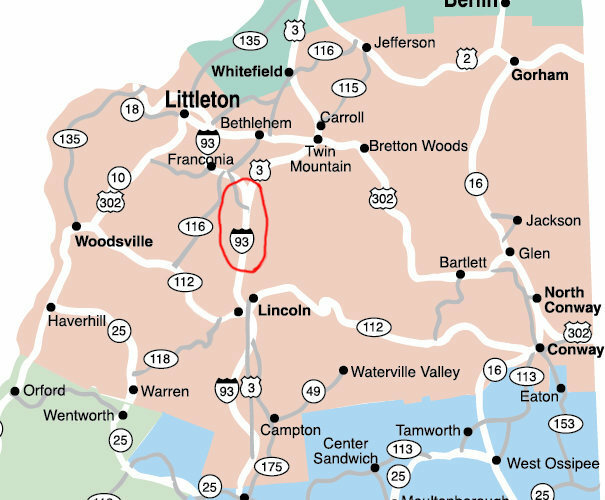 Interstate 93 running up through the center of the state passes right through the notch. See the individual areas for more detailed directions.